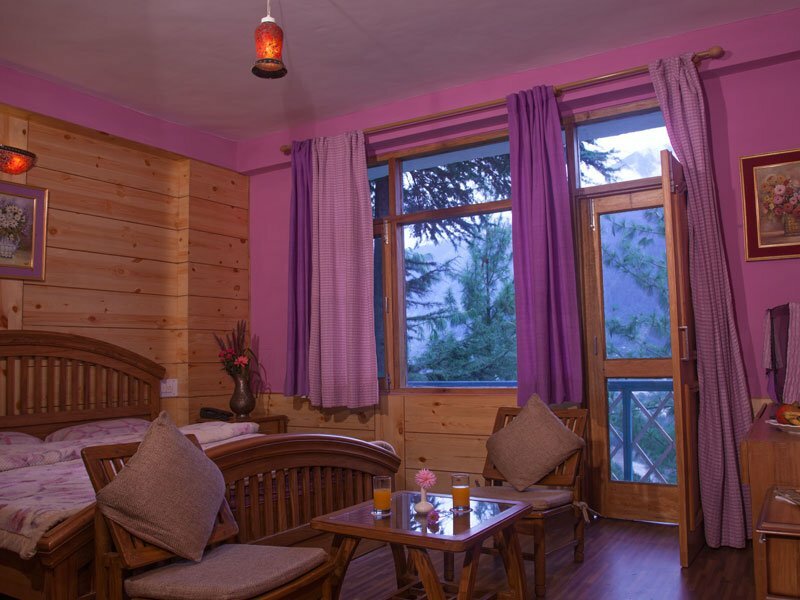 Featuring a vibrant pink interior, this luxury Sojourn cottage has a romantic ambiance, designed for newly wed, fresh couple’s, or couple’s of any age who want to reignite the spark in their relationship. 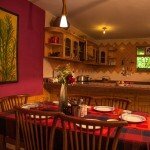 This wooden interiors complement the holiday cottages, and there’s plenty of space for your privacy and enjoyment. 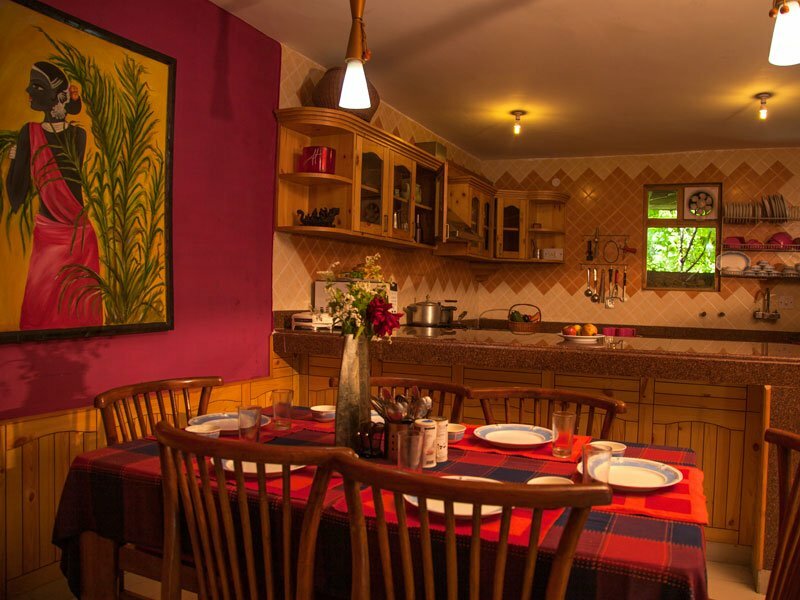 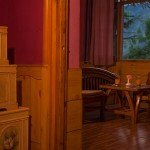 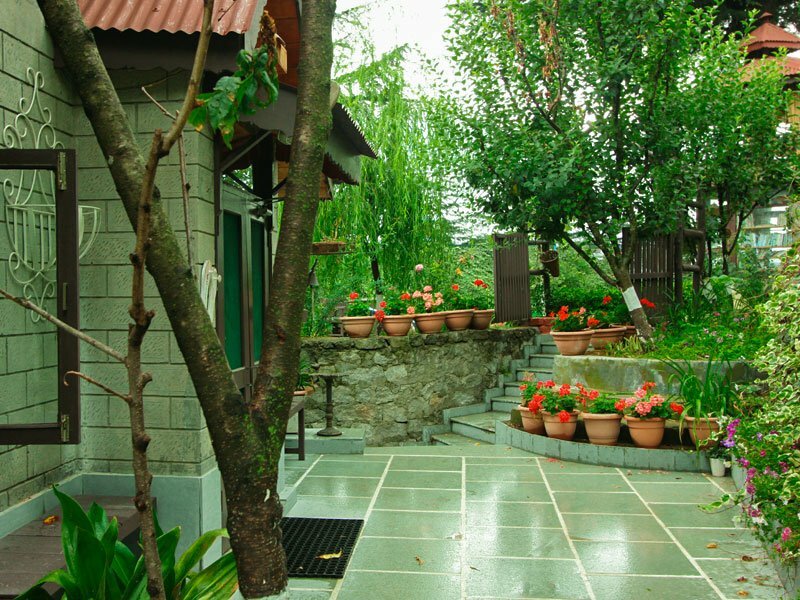 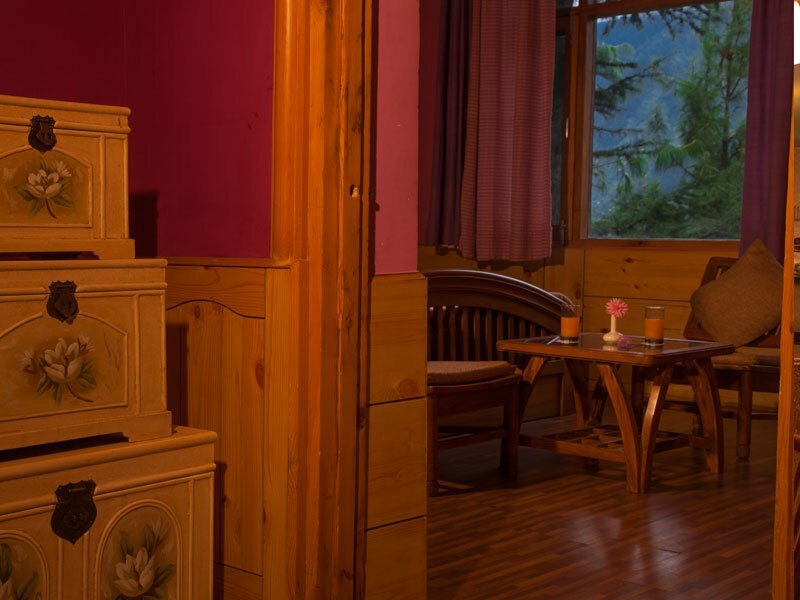 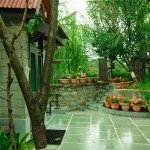 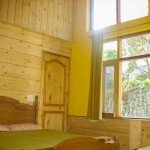 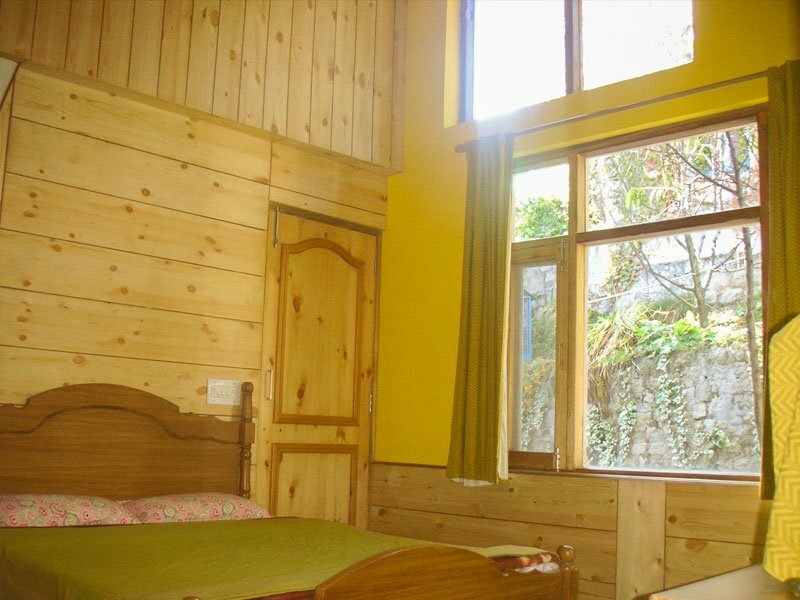 These luxury cottages in Manali provides complete solitude and tranquility, thus also suitable for artists who want to get lost in their creativity, and prevent interruptions. 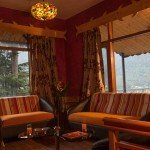 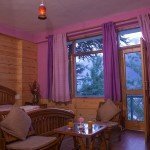 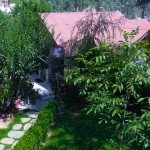 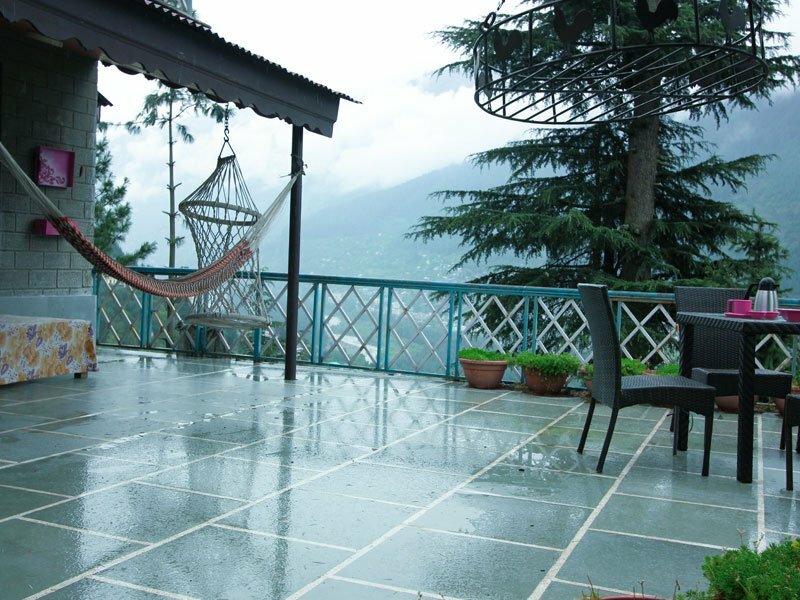 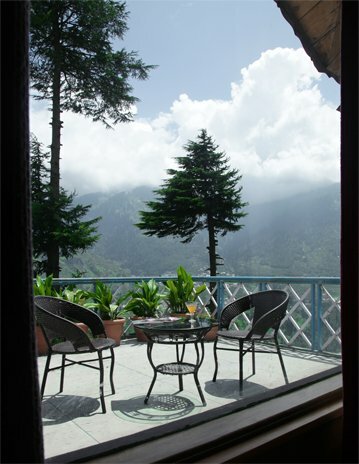 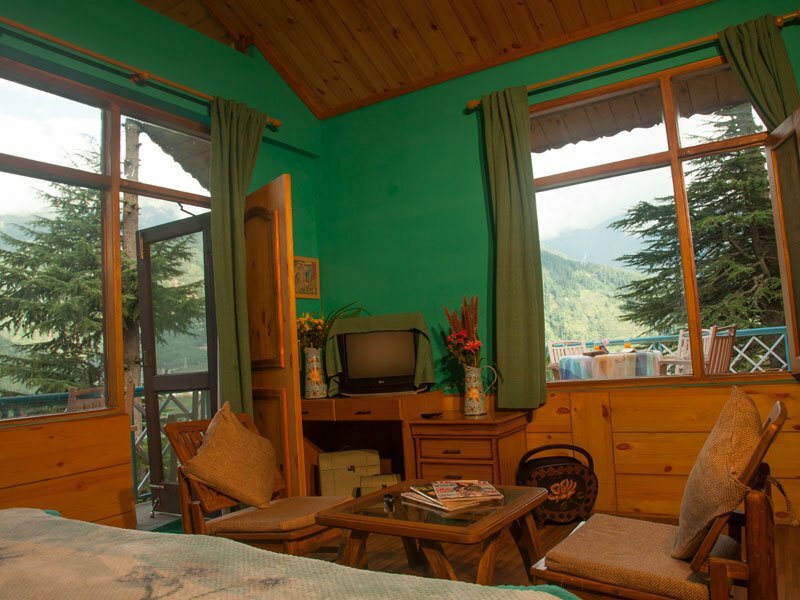 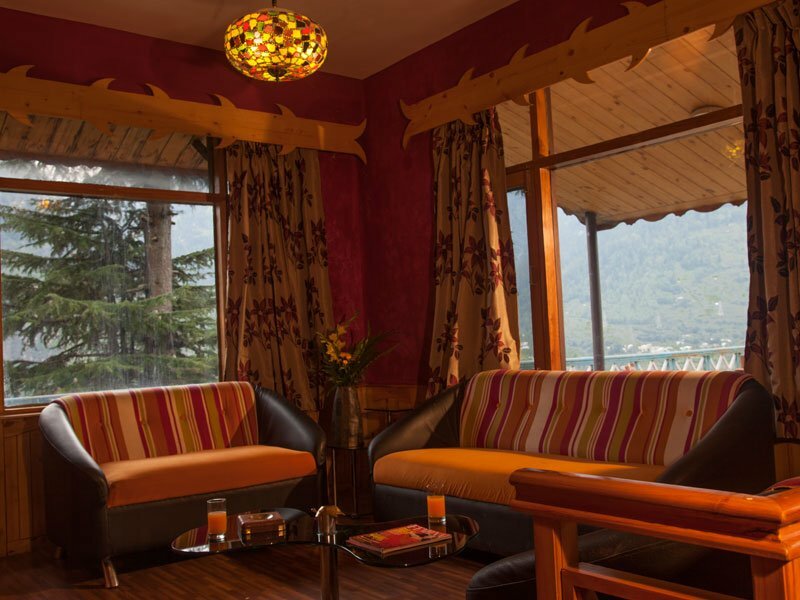 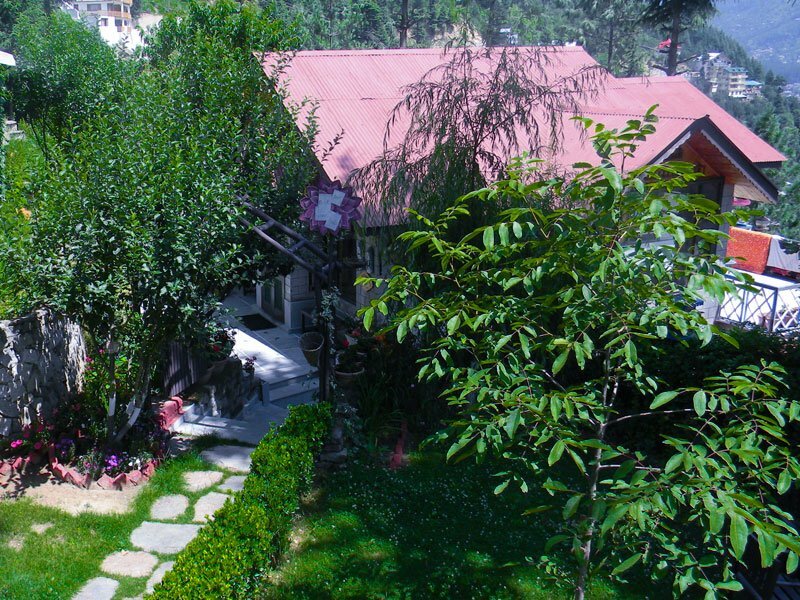 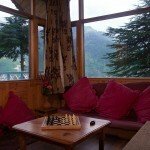 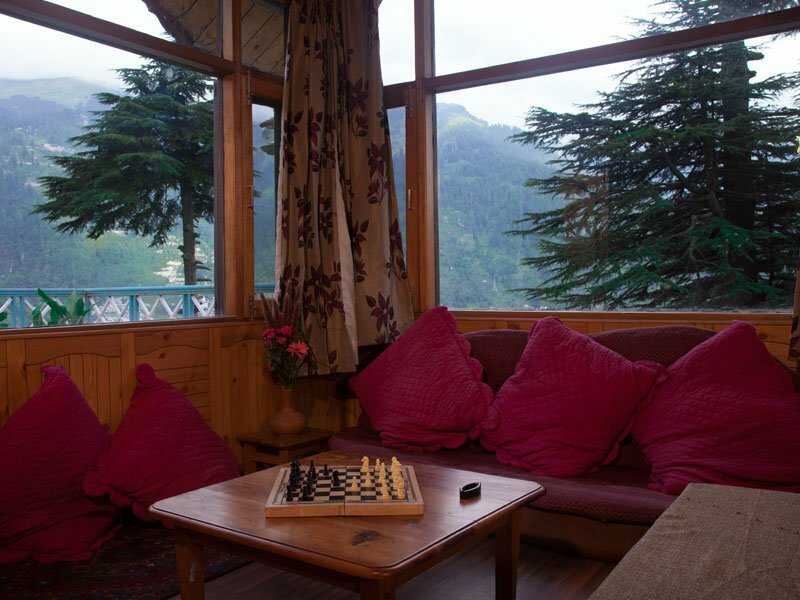 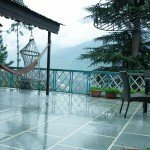 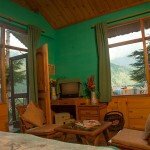 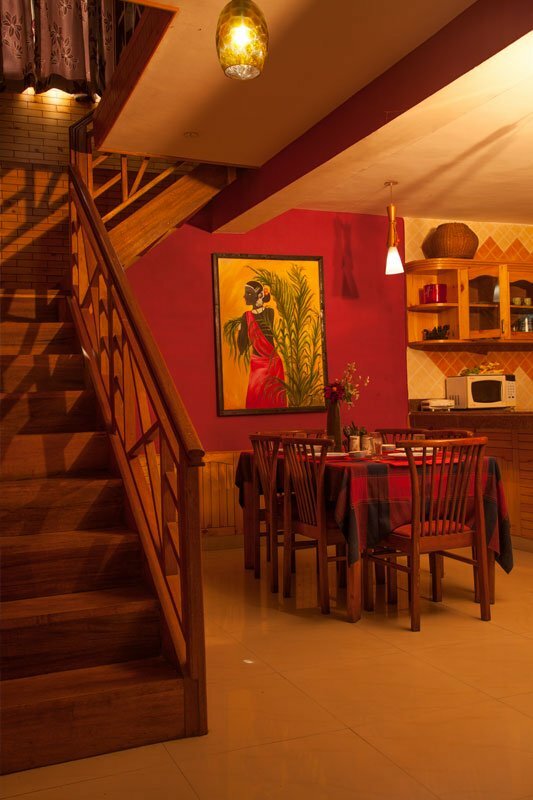 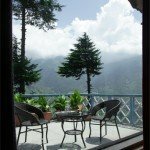 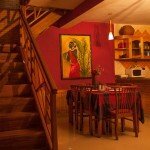 The open terrace of this Manali cottage is phenomenal, and offers a panoramic view of the valley.